Cyclovia Tucson one of the largest celebrations of active transportation in the U.S. – as well as Arizona’s biggest block party. 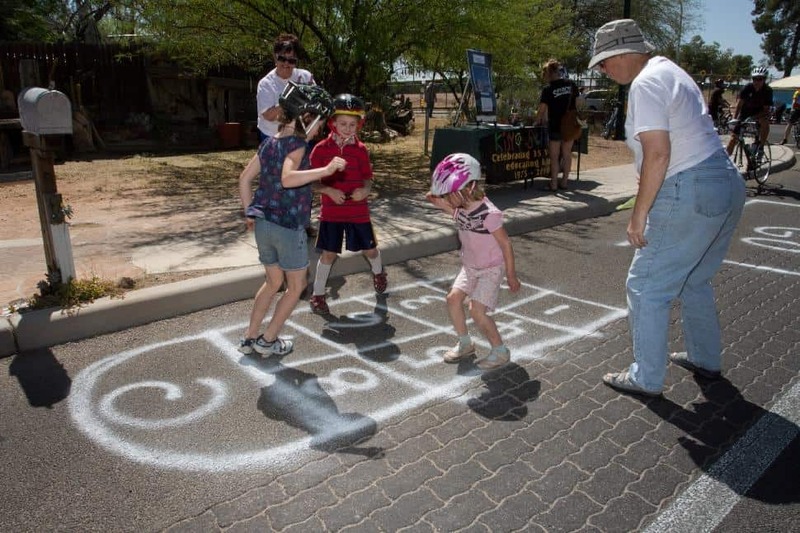 The brainchild of the Living Streets Alliance, Cyclovia Tucson has quickly grown into Arizona’s largest open streets event, attracting more than 25,000 participants to two events in 2013. The events open five to six miles of city streets – normally the exclusive domain of personal vehicles – to people of all ages and abilities to enjoy a variety of healthy, human-powered activities for a day, such as biking, walking, jogging, dancing, socializing and playing. “In just a few short years, the Living Streets Alliance, through programs like Cyclovia Tucson, has led the region in a conversation about our streets – who our streets are built for, and what is lost when we don’t consider the transportation needs of everyone,” said Kylie Walzak, Cyclovia Tucson event co-ordinator. This year, Cyclovia Tucson will once again host two events that are free and open to everyone. 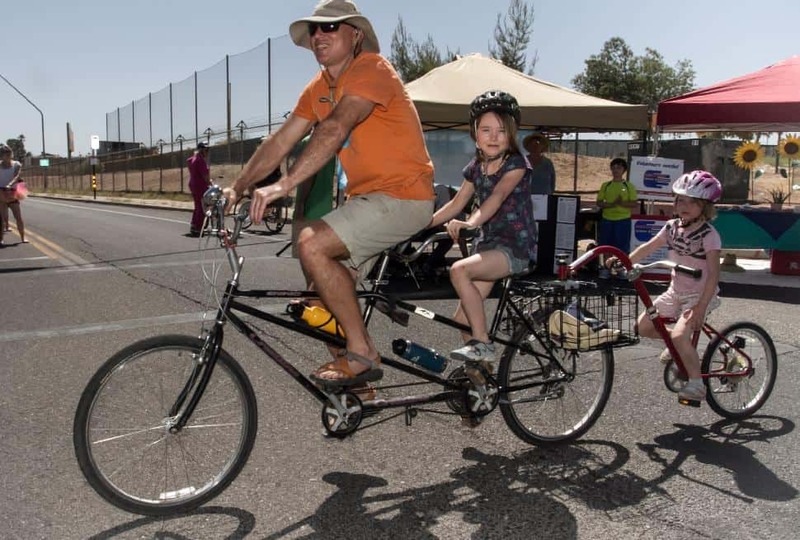 On April 6, from 10am to 3pm, Cyclovia Tucson will return to Downtown and South Tucson neighbourhoods to open a five-mile loop of city streets along South Meyer, South 8th and South 4th Avenues. New this year is a partnership with Flagstaff-based community music festival organizers, who produce an event called Flagstaff Hullabaloo. Voted ‘Best Annual Event or Festival’ in Flagstaff for the last four years, the Tucson version will be aptly called Tucson Hullabaloo and will take place in Armory Park, featuring live-music stages, local and national music acts, puppet shows, crafts and food vendors. The second Cyclovia Tucson event will take place on Sunday, November 2 – one week before the All Souls’ Procession. It will open five miles of city streets through Tucson’s Midtown neighbourhoods, connecting them to businesses along Campbell Avenue.